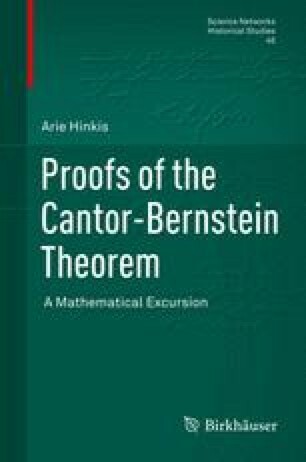 We review here the arguments raised by Cantor against Dedekind’s infinite set and Dedekind’s own doubts on this issue. This chapter still touches the main subject of this book, CBT, on two points: inconsistent sets and Bernstein’s visit to Dedekind which brought about Dedekind’s proof of CBT (see Chap. 4, Sect. 7.4, Chap. 9).